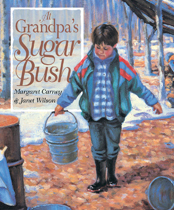 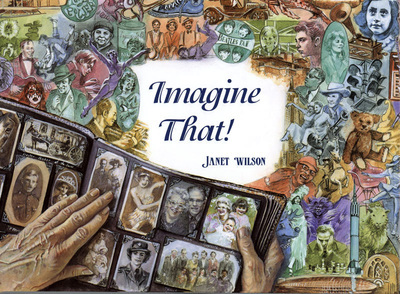 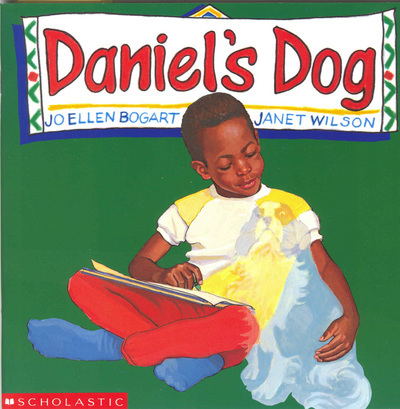 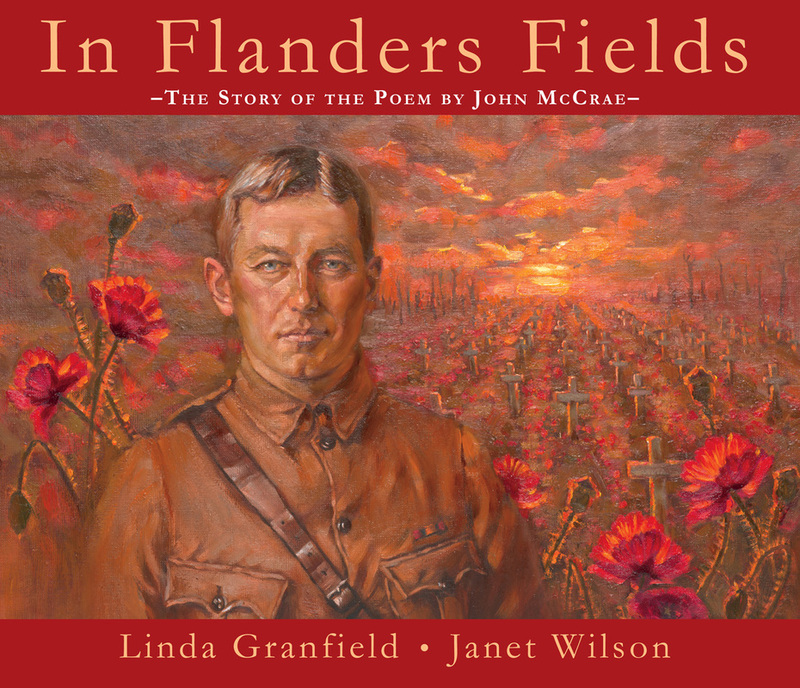 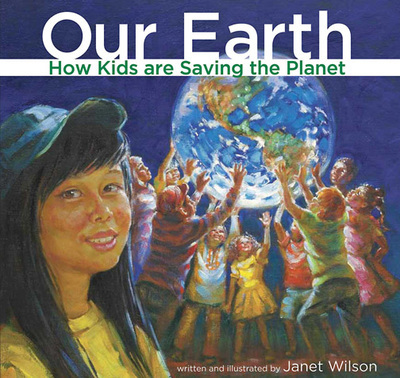 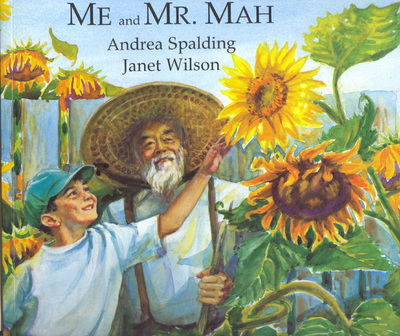 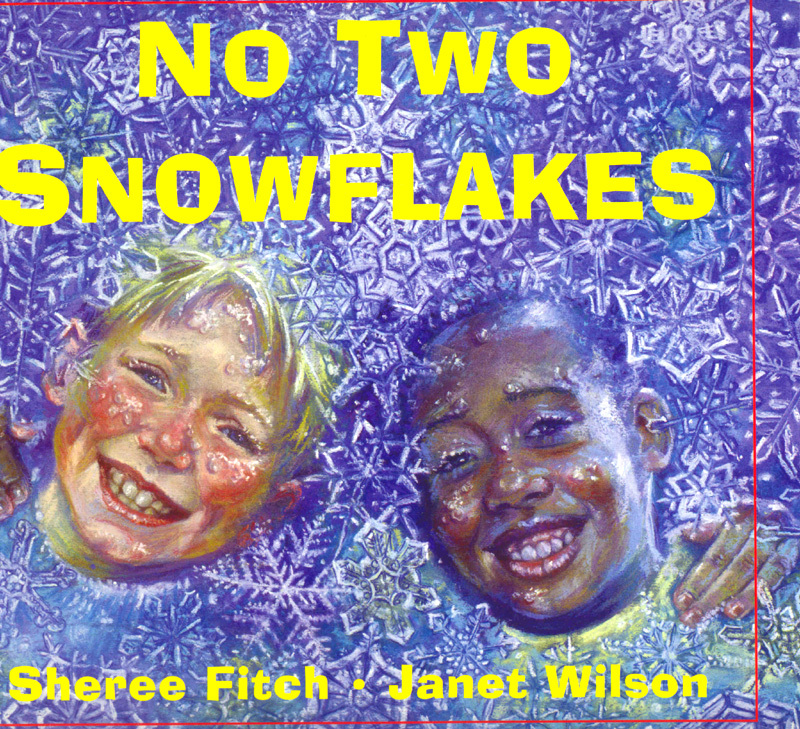 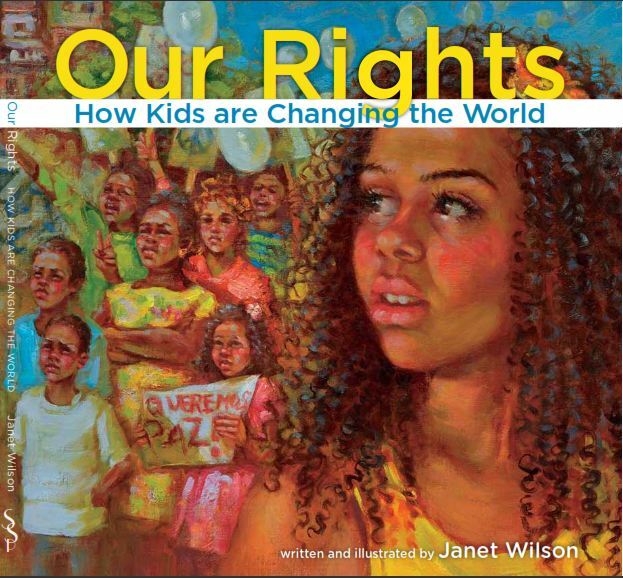 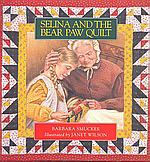 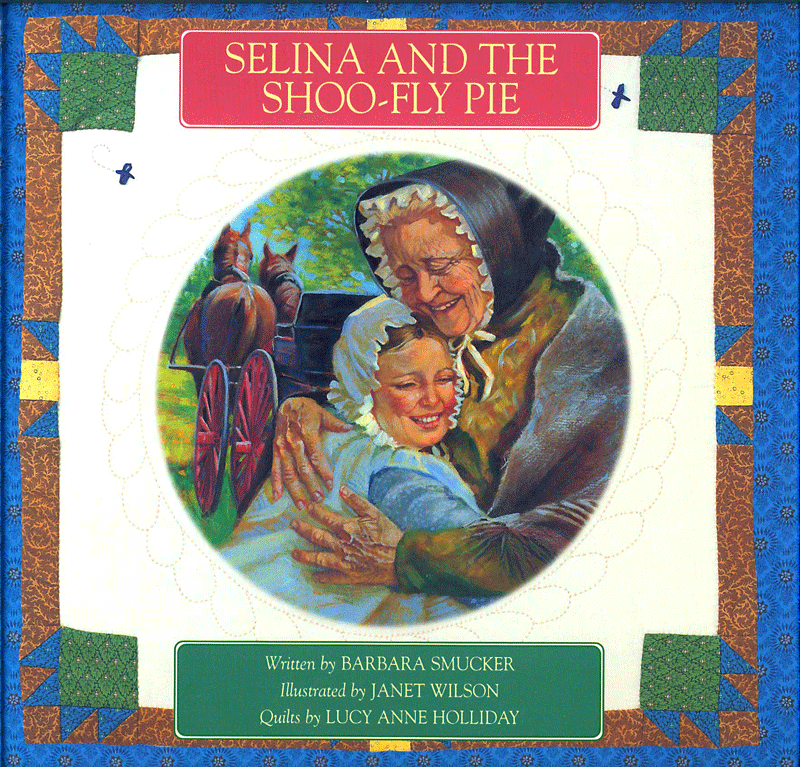 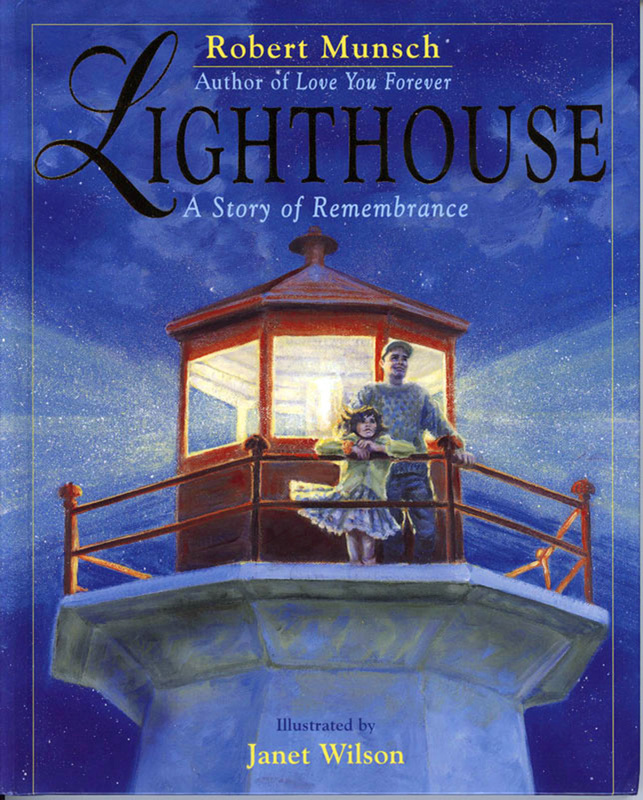 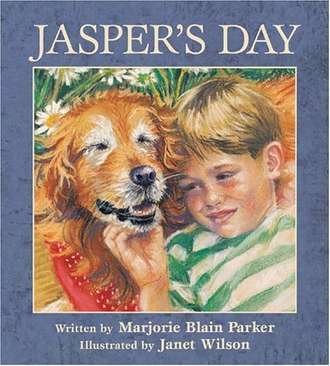 ​ ​ Janet Wilson is an author and illustrator of over fifty books for young people. 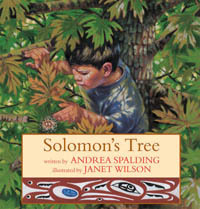 Many have won many major awards in Canada and internationally. 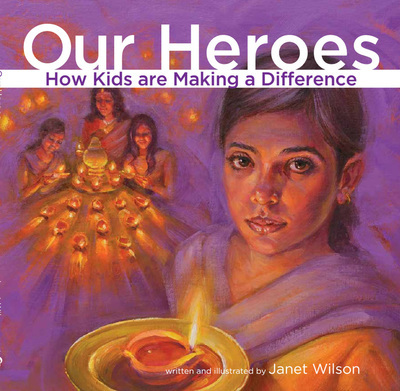 She is also an inspirational speaker. 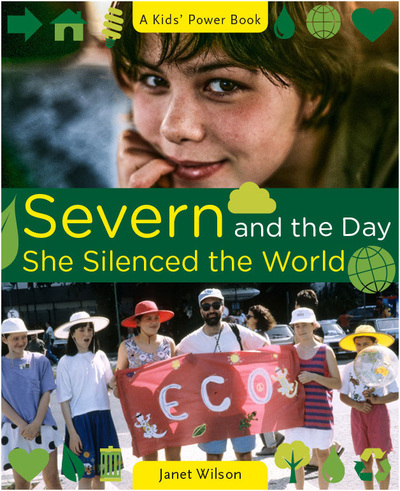 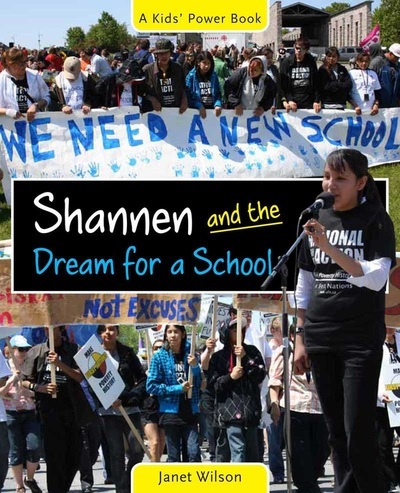 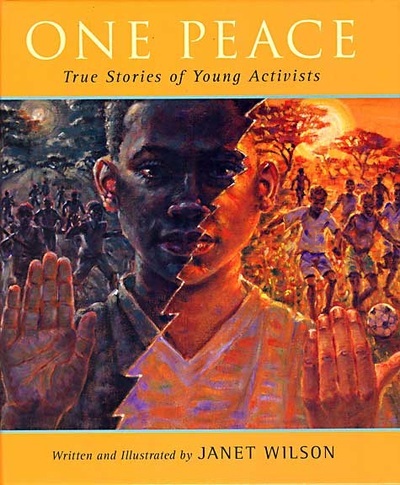 ​ Inspired by Gandhian philosophy, "To reach Peace we must begin with the children", her last six non-fiction books tell true stories of children from Canada and around the world who are activists for peace, and environmental, indigenous, and social justice.